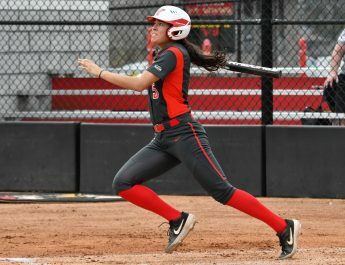 While Youngstown State University athletics is in the midst of basketball, bowling and track and field, along with the start of baseball and softball, golf isn’t too far behind. Tony Joy, now in his 35th season as coach of the men’s golf team, said his team can’t wait to get outside, and the drive to take a swing at the ball is higher than ever. The first tournament for the men will take place Friday, March 8 at the Jackrabbit Invitational hosted in Boulder City, Nevada. Sophomore C.J. Hughes said he is excited about the upcoming opportunity that the Penguins have and achieving the only thing that matters; a Horizon League Championship. 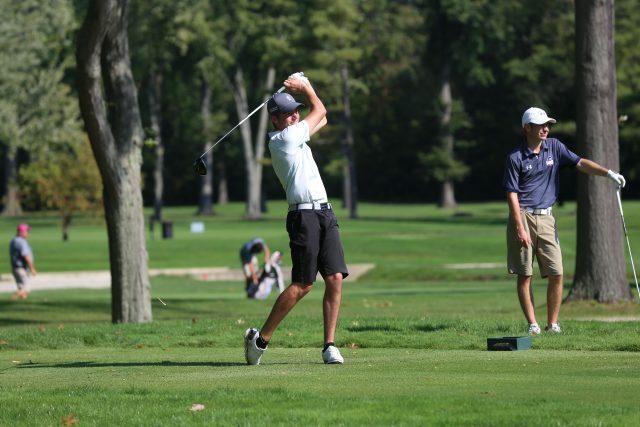 The added competition Hughes is referring to is Zach Ford, a transfer from East Tennessee State University, one of the well-known golfing colleges across the country. In addition to the leadership returning in the spring, there’s a good sense of competition, as well as confidence. Like in any sport, competitiveness builds team chemistry and improves every member of the roster. One of the key ways to score in the sport is in the short game, something that the Penguins have been working to improve from the fall season. Youngstown weather in February can be unforgiving at times, making it difficult to get outside for practice, especially finding a putting green. That’s why the Watson and Tressel Training Site is crucial to success at YSU and a priceless asset. Hughes added that confidence and expectations are at an all-time high this season. One the team is very much looking forward to.